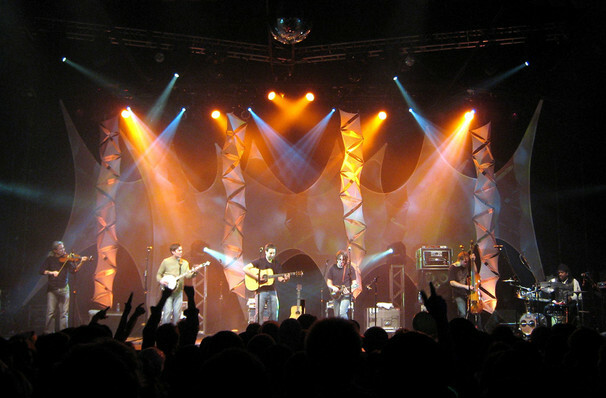 Yonder Mountain String Band hits the road! Why See Yonder Mountain String Band? Hitting the road ON A WINTER TOUR! Yonder Mountain String Band are hitting the road early 2019, for an extensive two leg winter tour! Yonder Mountain String Band has always played music by its own set of rules. Bending bluegrass, rock and countless other influences that the band cites, Yonder has pioneered a sound of their own. With their traditional lineup of instruments, the band may look like a traditional bluegrass band at first glance but they've created their own music that transcends any genre. Yonder Mountain String Band released their first album in two years, LOVE. AIN'T LOVE. It's said to the bands most creative, surprising and energetic albums to date. LOVE. AIN'T LOVE includes tracks 'Alison' and 'Chasing My Tail' have traditional band feel but is still very much so up to date. The album merges song craft with instrumental ability and creates an organic dynamic and personal brand for Yonder Mountain Spring Band. 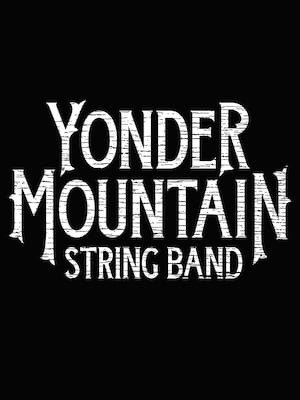 Seen Yonder Mountain String Band? Loved it? Hated it? Sound good to you? Share this page on social media and let your friends know about Yonder Mountain String Band at Vinyl Music Hall. Please note: The term Vinyl Music Hall and/or Yonder Mountain String Band as well as all associated graphics, logos, and/or other trademarks, tradenames or copyrights are the property of the Vinyl Music Hall and/or Yonder Mountain String Band and are used herein for factual descriptive purposes only. We are in no way associated with or authorized by the Vinyl Music Hall and/or Yonder Mountain String Band and neither that entity nor any of its affiliates have licensed or endorsed us to sell tickets, goods and or services in conjunction with their events.